With the live, musical stage production of Peter Pan airing on NBC on Thursday, and the recent release of the trailer for the upcoming adventure drama Pan – a re-imagined live-action version of J.M. Barrie’s classic tale – it seems that America is once again experiencing full-blown Peter Pandemonium. And why not? It’s fun for the whole family, right? On the surface, Peter Pan is about a young boy leading his friends on the adventure of a lifetime. 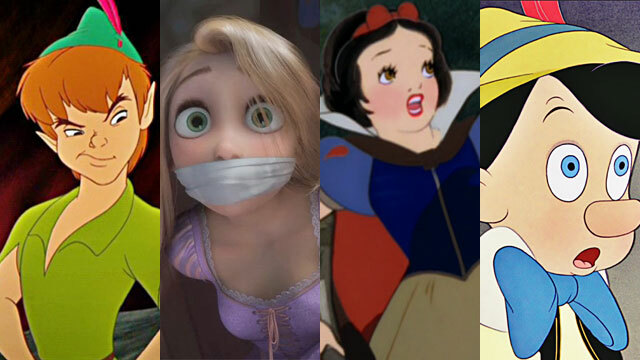 Like most children’s stories, it’s a cherished morality tale that teaches kids a lesson while keeping them entertained. In the 1970s, director Steven Spielberg started pre-production on a follow-up to Close Encounters Of The Third Kind called Night Skies. He hired legendary special effects artist Rick Baker to create a prototype of the film’s menacing alien, and by all accounts, it was going to be spectacular. Then, as is often the case in Hollywood, the whole project fell apart, and the film entered that strange cinema limbo of amazing movies that never were. 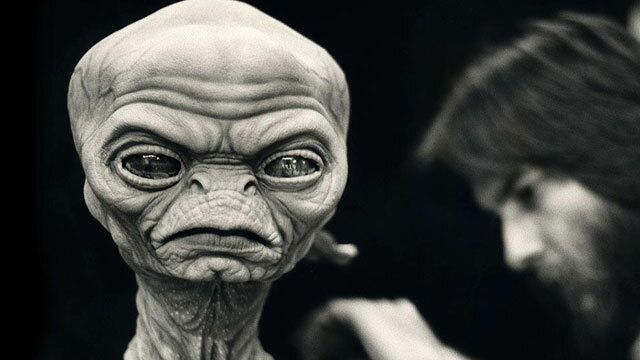 Many of the designs were later used in Spielberg’s alien masterpiece ET in 1982, but the menacing alien was never seen. Until now! With the spooky found-footage horror The Quiet Ones coming out recently and The Signal coming out in June, Bates Motel star Olivia Cooke is well on her way to becoming one of the horror genre’s hottest young stars. However, she isn’t the first celeb to get her start in the world of spooks, monsters and serial killers. 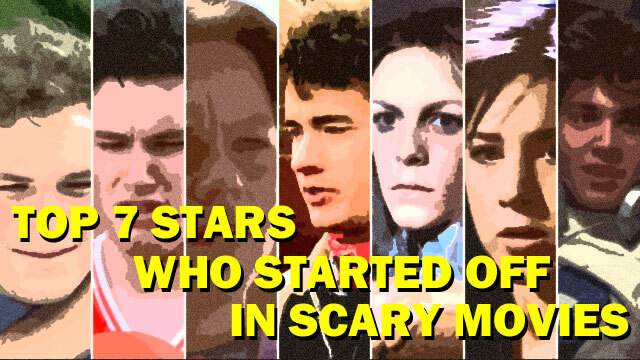 Some of Hollywood’s best-known A-listers got their big break in horror.